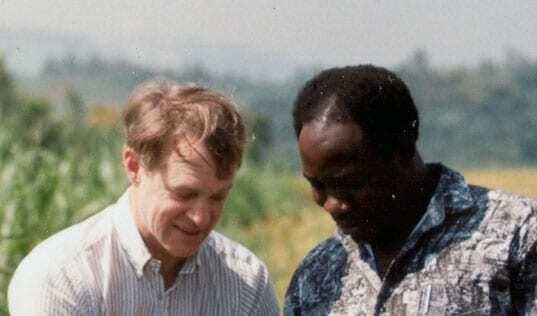 TechnoServe founder Ed Bullard would have celebrated his 77th birthday yesterday. 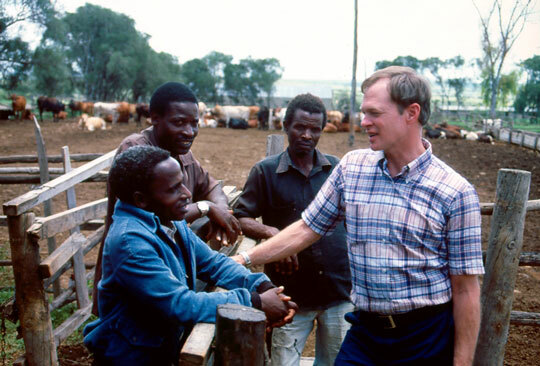 Ed, pictured above on a Kenyan cattle ranch in 1985, was inspired to start TechnoServe after volunteering at a hospital in rural Ghana in the 1960s. Ed was struck by how difficult it was for hardworking people in the area to lift themselves out of poverty. So in 1968, he launched TechnoServe – a shortening of “Technology in the Service of Mankind” – to help poor people access the tools and knowledge they needed to improve their productivity and increase their incomes. 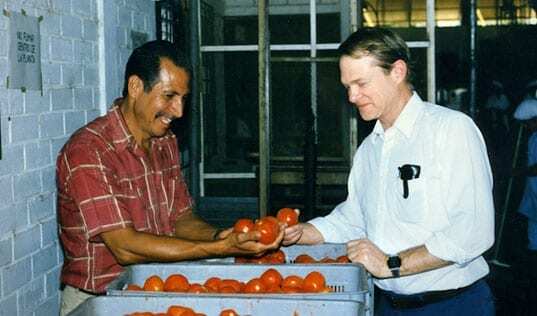 Ed’s work was guided by two core principles: the power of private enterprise to transform lives, and the value of providing a hand up rather than a handout. 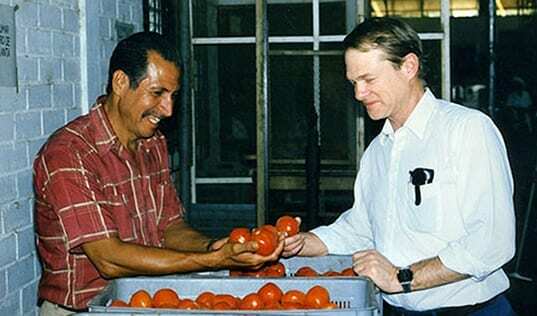 Ed passed away in 1996, but his legacy lives on each day through TechnoServe’s work.